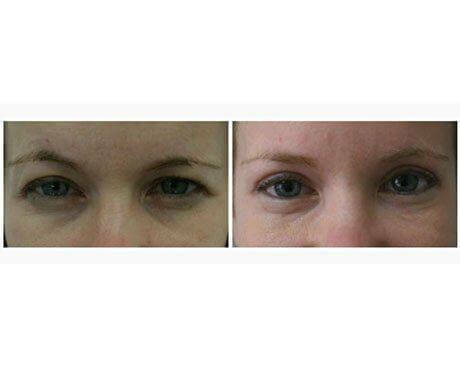 Below are the Before and After images of the Blepharoplasty procedures provided at Younique Cosmetic Surgery and Med Spa. 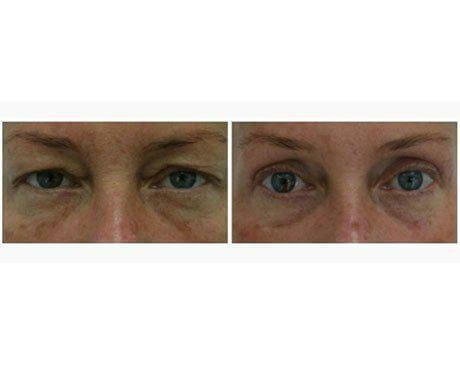 This patient came to us concerned about the excess skin and small bags under her eyes. 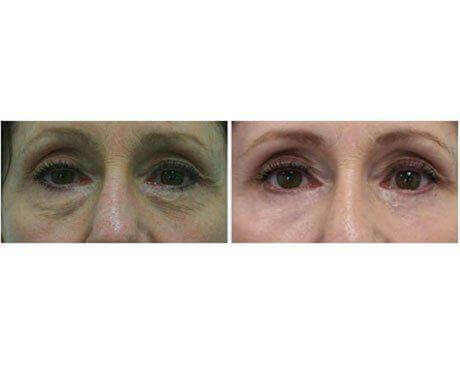 Dr. Youssef recommended a lower blepharoplasty to remove the bags under her eyes and a CO2 laser resurfacing under the eyes to tighten the excess skin and resurface and remove fine lines and wrinkles. The patient is 65 years old and from Boulder, Colorado. We recommended hotels to stay in the Santa Monica area, but ultimately she decided to stay with a friend. 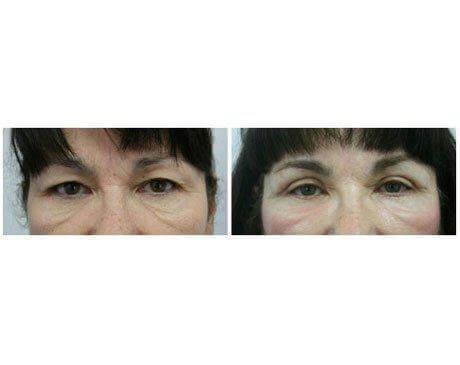 This patient is 57 year old female from Santa Monica California who requested Upper Blepharoplasty surgery. She was bothered by the excess skin in her upper lids, which was causing her to have headaches and difficulty seeing well. 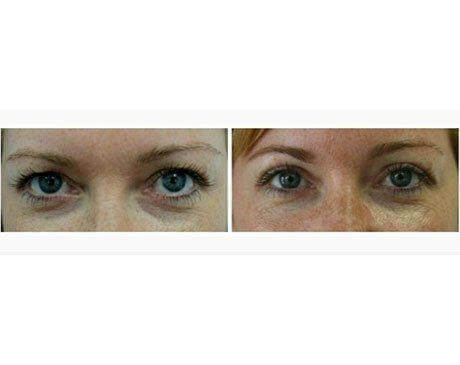 An upper eyelid blepharoplasty was performed for the best and most natural looking result. Chief Complaint: Bilateral upper lid ptosis and excess skin, visual field impairment. This patient is 69 years old from Pearl Harbor, Hawaii. He came to Younique concerned about his upper eyelids and the excess skin that was blocking his vision. 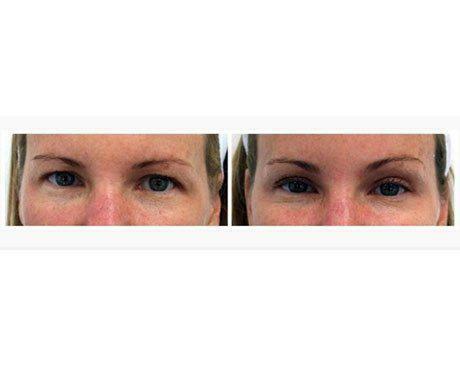 He underwent an upper lid ptosis repair to help remove the upper lid skin. 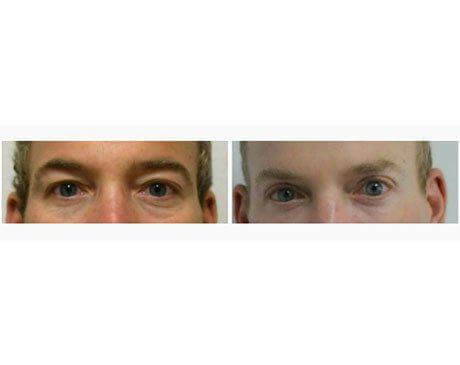 This dramatically improved his field of vision and he now looks more awake, refreshed, while having a natural looking result which was important for him to have. 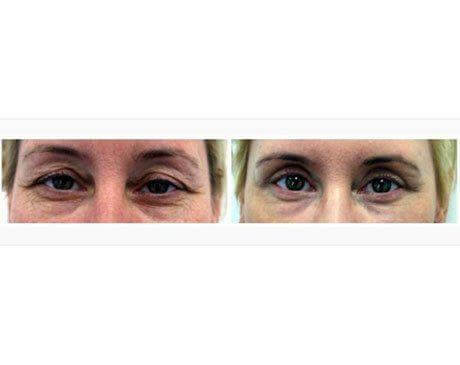 This 55-Year-Old patient residing in Playa Del Rey, California was tired of looking tired. Gradually over the years, the bags under her lower eyelids had increased in size. This bothered the patient and after research, she realizes that a lower blepharoplasty would be the only way to permanently help. After her consult with Dr. Youssef at Younique Surgery Center, she booked her surgery and within a month she was able to feel like her younger self again. 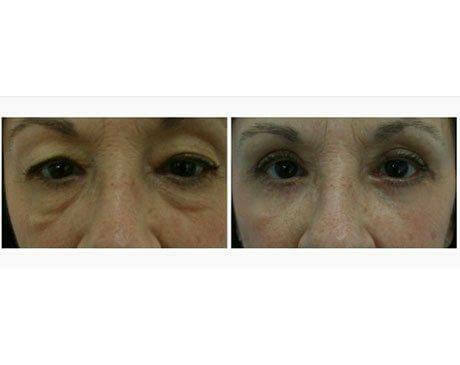 At 39 years old, this Los Angeles California native could see that she was on the same path as her parents and would eventually need an Upper Blepharoplasty surgery for the excess skin starting to droop on her upper eyelids. She wanted to stay ahead of the curve and consulted with Dr. Youssef at Younique Surgery Center. 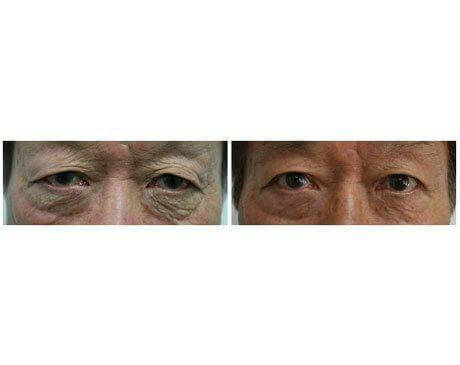 He recommended an Upper Blepharoplasty, which would remove the excess skin, but give this patient the natural-looking results she was looking for. This patient came to Younique Surgery Center concerned about the excess skin and wrinkles around her eyes. As a person who works in the media, she wanted something that would help refresh her appearance with little downtime. 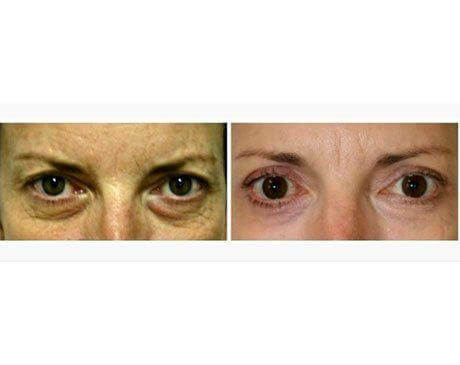 Dr. Youssef recommended an Upper Blepharoplasty to remove the excess skin on her upper eyelids and a CO2 laser resurfacing under around the eyes to tighten the excess skin and resurface and remove fine lines and wrinkles. The patient is 45 years old from Santa Monica, California. For the past several years she has noticed her upper eyelid skin started to interfere with her vision initially peripherally and now centrally. Patient feels that she constantly has to lift her eyebrows to see clearly and frequently gets headaches from maintaining her eyebrows in this position. She is 40 years old and originally from Los Angeles. This patient came to our office concerned about excess skin that was covering her upper eyelid. Over the years she has noticed that her makeup application was futile, as you couldn’t see her eyeshadow or eyelinder after application. This patient is a 52 year old female from Los Angeles, California who requested a cosmetic surgery. 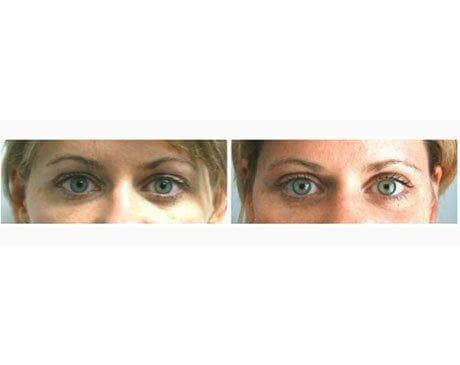 Dr. Youssef recommended an Upper Blepharoplasty (Eyelid) Surgery. Her excess skin was removed and she couldn’t be happier with her results. The procedure opened up her eyes making her look fresh and well rested. Patient is 37 years old from Los Angeles California and wishes for a more refreshed appearance. She has excess skin on her upper eyelids and would like to have it removed. Her left eye had ptosis (droopiness) more than the right. The excess skin and lid ptosis was corrected with an Upper Blepharoplasty. She now looks more awake and refreshed, while having a natural looking result. Procedure(s) Performed: Upper blepharoplasty, Ptosis repair. She felt that the excess skin on her upper eyelids was making her eyes look less bright and open than they had in her youth. She is 57 years old from La Crescenta, California which is located in Los Angeles county. 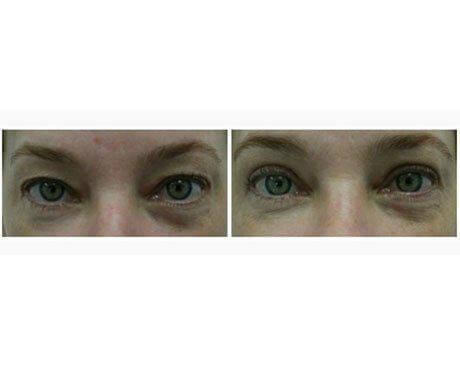 She felt that an upper blepharoplasty would help improve her looks. During her consult with Dr. Youssef he agreed that an upper blepharoplasty would help remove the excess skin and open up her eyes. 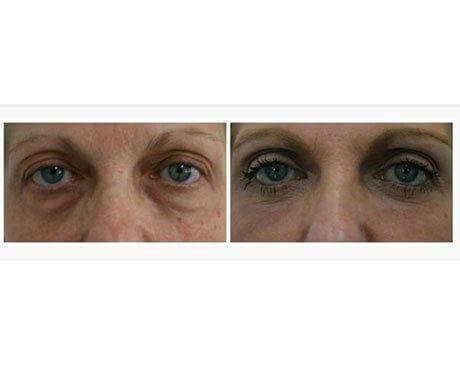 On more than one occasion this 45 year old patient from Los Angeles California felt that she could improve the excess skin, droopy eyelids, and her overall tired appearance with cosmetic surgery. She came to Younique wanting to freshen up her appearance. Dr. Youssef recommended an Upper Blepharoplasty to remove the excess skin that was covering the majority of her upper eyelid resulting in this patient looking older than her years. 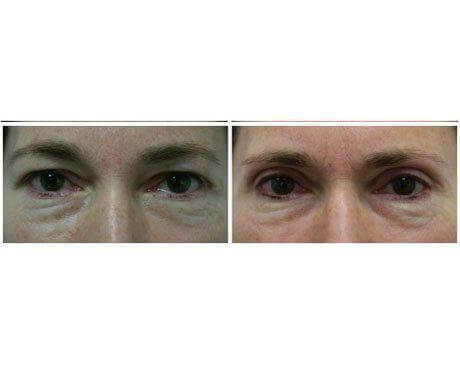 It didn’t take long after the Upper Blepharoplasty surgery for this patient to feel that she looked fresh and rejuvenated. Patient complained of excess skin in her upper lids as well as wrinkled crepey skin under the eyes and wished for cosmetic eyelid surgery. 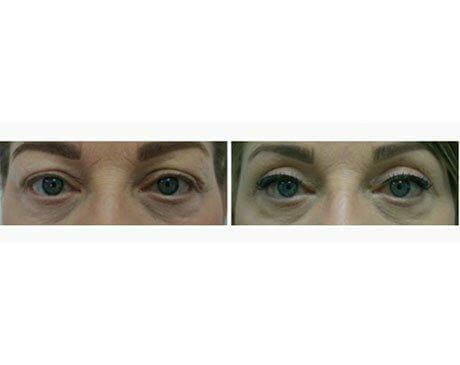 She is a 57 year old female from Santa Monica California who underwent Upper Blepharoplasty (eyelid) surgery and had CO2 laser resurfacing under the eyes.